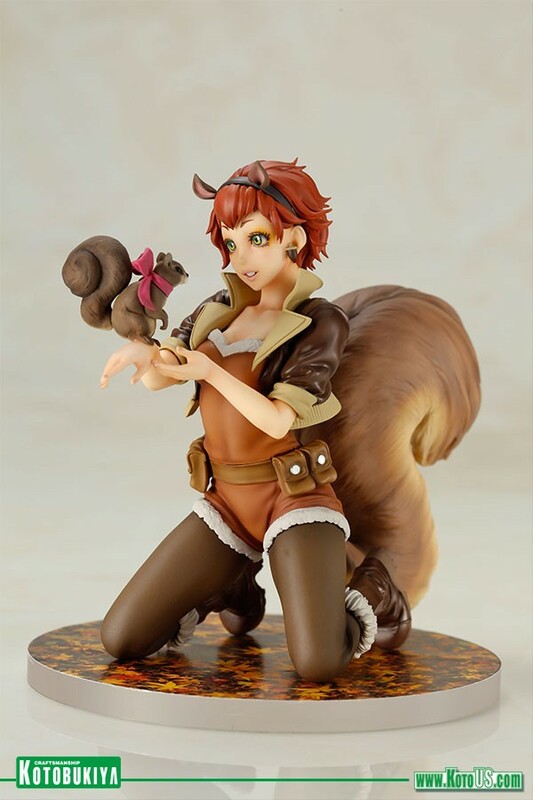 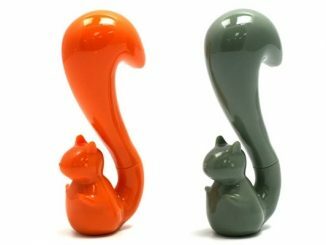 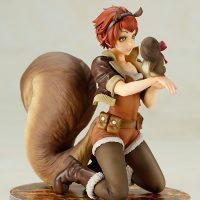 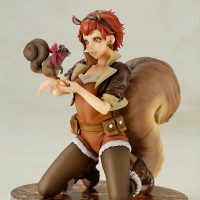 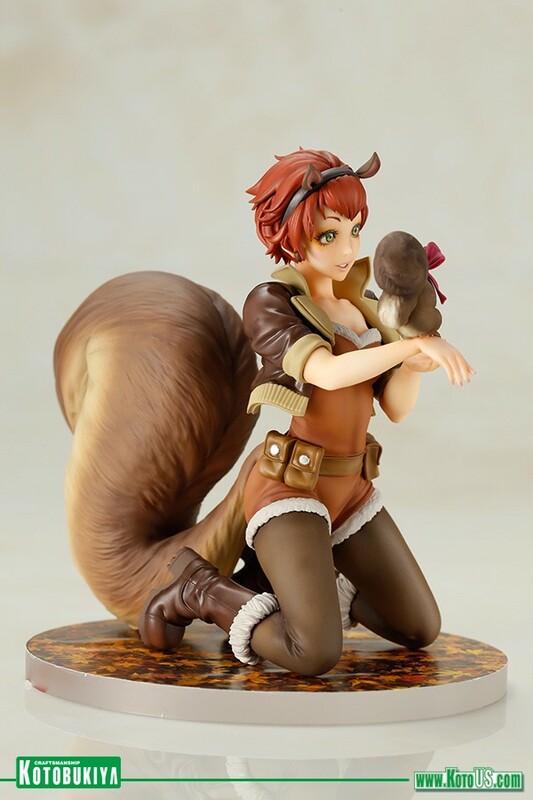 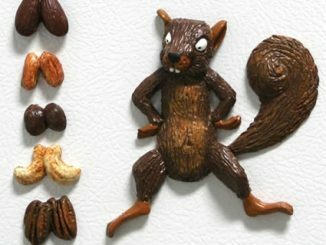 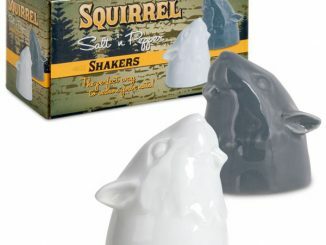 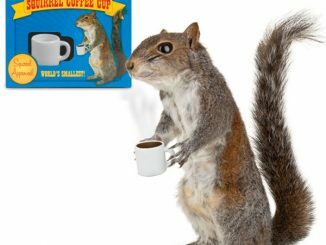 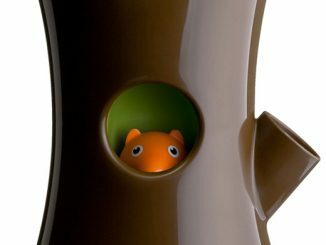 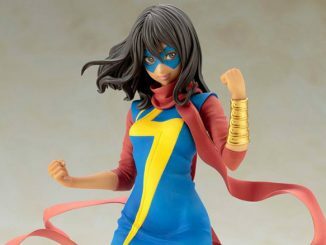 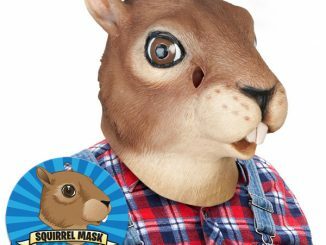 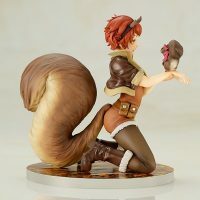 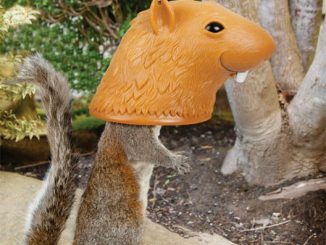 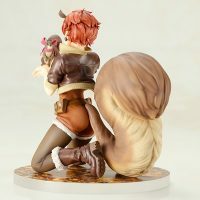 It’s time to go nuts with the Marvel Squirrel Girl Bishoujo Statue, featuring the character who might possibly be the most powerful Marvel Comics hero ever. 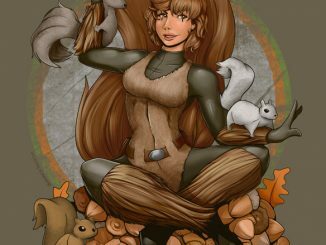 Her number one ability is the power to talk to squirrels, but Doreen Green AKA Squirrel Girl has faced Kraven the Hunter, teamed-up with Iron Man, and become BFFs with Galactus. 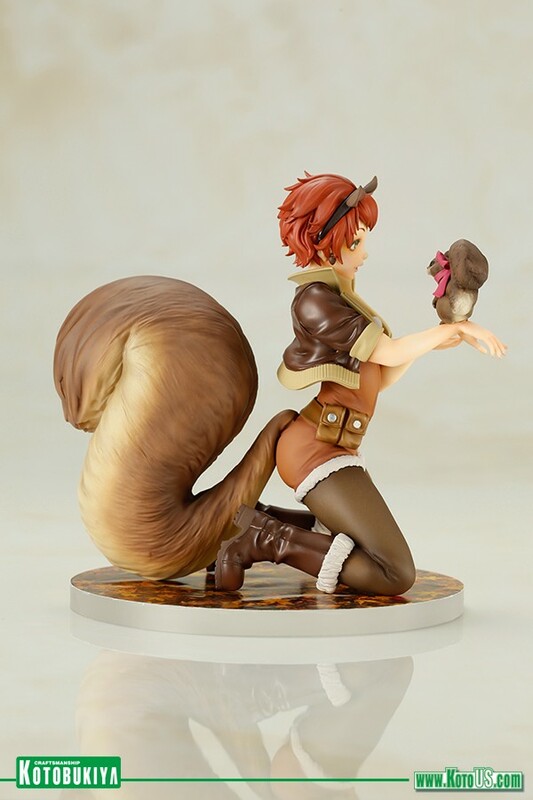 She’s even tough enough to go toe-to-toe with Wolverine. 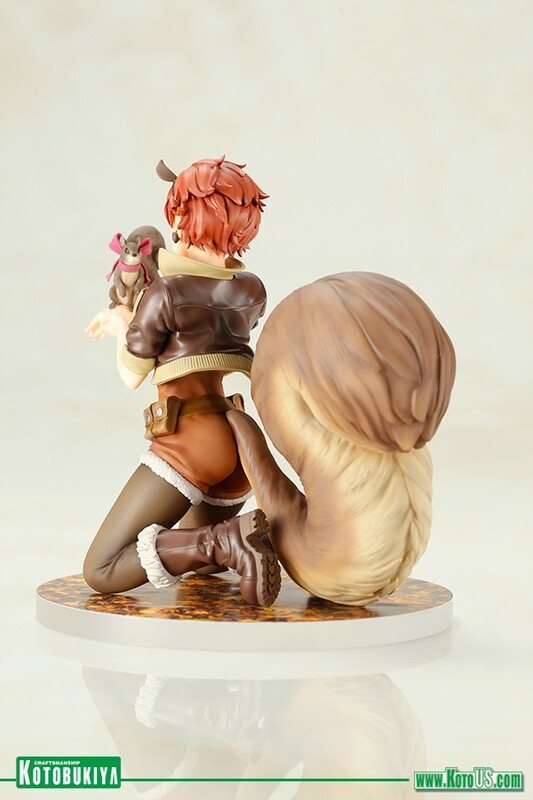 Beautifully rendered by master illustrator Shunya Yamashita, this approximately 5 1/3-inch-tall statue features a bushy-tailed Squirrel Girl kneeling on a base of leaves with her squirrel sidekick, Tippy-Toe. 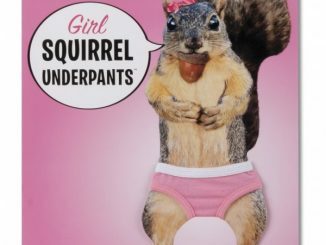 She’s even wearing her nut sack utility belt. 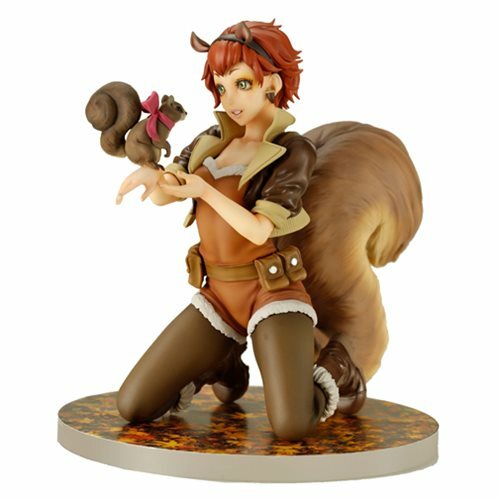 The Marvel Squirrel Girl Bishoujo Statue will be available July 2017 but it can be pre-ordered now for $74.99 at Entertainment Earth.